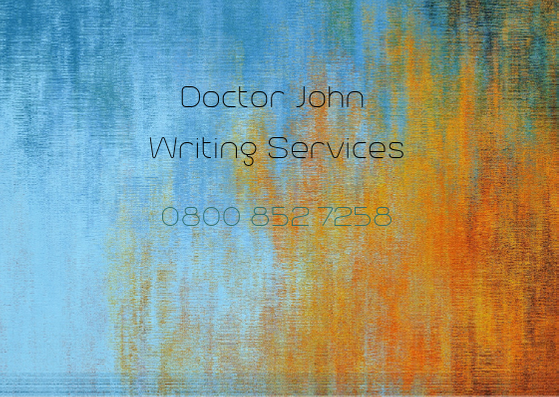 Welcome to Doctor John Writing Services. We understand that communicating with your audience is essential and the words you use can attract, intrigue and captivate potential clients. The right words can also boost your visibility and have the power to catapult your business forward in strength. I started Doctor John Writing Services four years ago to help PhD students with their dissertations on a wide range of topics. We now offer a range of services, including copywriting, proofreading and transcribing to support academics, students and businesses. Our research-informed creative content gives you the edge you need to articulate your ideas clearly and effectively in blog posts, website content or profile text, based on a clear understanding of your business and your intended audience. The SEO copywriting we create is targeted to reach your audience and optimised for search engines to increase the visibility of your article or site. Our professional proofreading services are for PhD students, academics and businesses, but also authors and publishers wanting to present a professional document. We check for spelling, grammar, formatting and consistency, highlighting omissions and errors. Our editing service for authors and publishers scrutinises the text, ensure consistency and prepares your document for print. 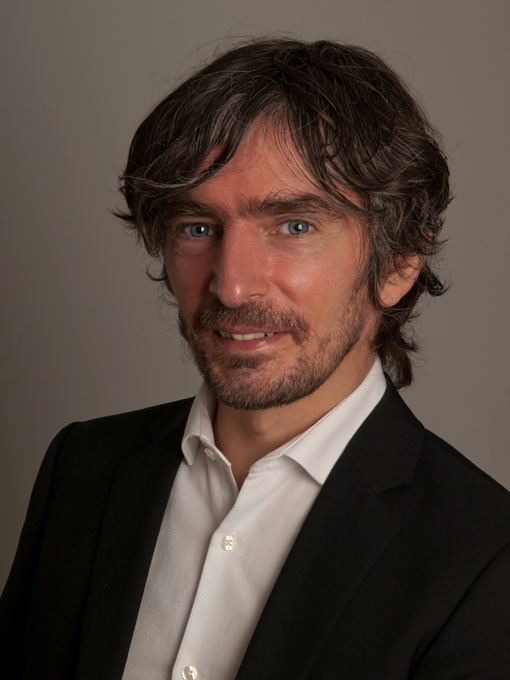 Conducting extensive research can mean hours of interview footage that needs turning into a readable format. Transcribing interviews or meetings can seriously eat into your time. Our transcription service elegantly transposes audio to text, letting you get on with the important task of conducting research or running your business.